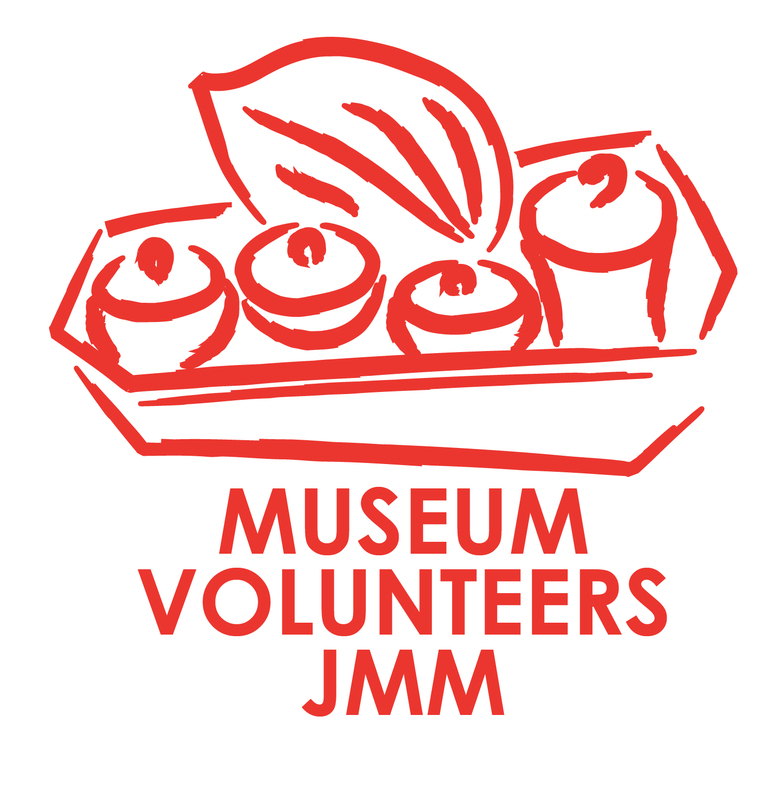 Museum Volunteers Malaysia is calling for applicants to join its seventh training programme. The training programme will start on January 17, 2009 and will consist of 13 sessions over three months. It will cover Malaysia’s rich and complex heritage, its history, ceramics, textiles, jewelry and traditional costumes. “If you are fluent in English, interested in Malaysia’s heritage, and can commit to following the course on Saturday mornings between 9 and 12, you are the kind of person we are looking for,” says Diane Banz-Derez, coordinator of the Saturday Guiding Programmes for MVM. There will be a New Year Coffee Morning on Saturday 10th Jan 2009 from 1000am – 1300 for all MVM Members. The venue will be the meeting room at Muzium Negara. All members are encouraged to be there, and to please bring a small plate of finger food. Sign up with Aileen Oleson on aileenoleson @ yahoo.com by January 8th. Don’t forget to read the newsletter too — just click on the Newsletter December 2008 tab above. Venue: The Auditorium, Muzium Negara, Jalan Damansara, 50566 Kuala Lumpur. Date & Time: Saturday 14th June 10am. Dato’ Dr Adi bin Haji Taha, an eminent archaeologist and former Director General of the Department of Museums Malaysia, will give the inaugural public lecture presented by the Museum Volunteers Malaysia and hosted by Muzium Negara on ‘Prehistory of Malaysia’. The talk will be for 45 minutes and there will be a Q&A session afterwards. All are welcome.